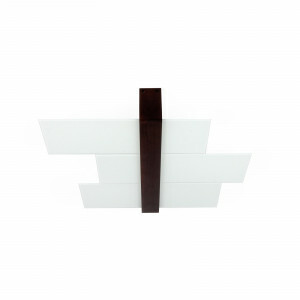 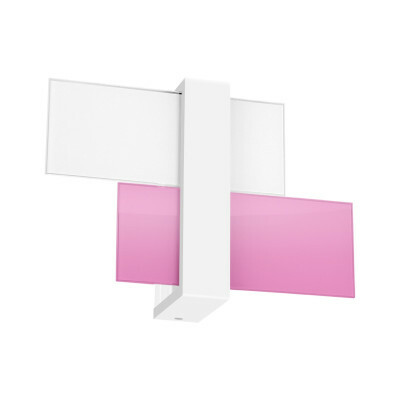 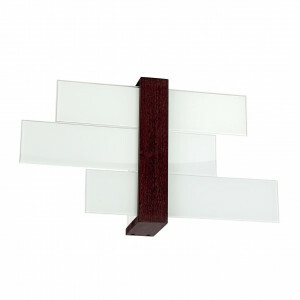 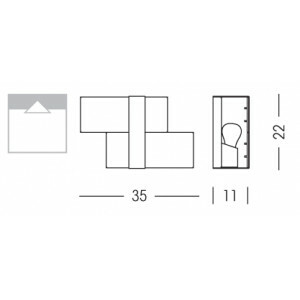 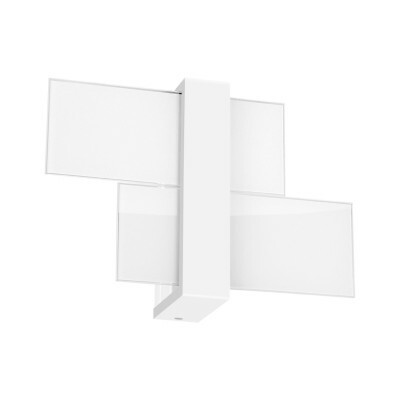 Triad modern wall lamp, model suitable for design furnishings. 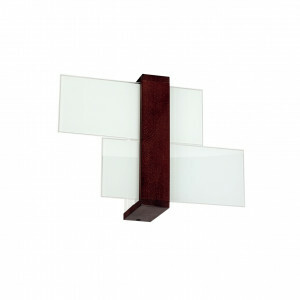 Frame in painted metal, white or colored silk-screened glass. 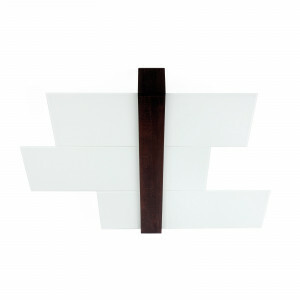 Available with colored details: white, lilac.